Spenser Templeton is originally from Gadsden, Alabama and currently resides in the Trussville area with her husband, Ryan. She received a Bachelor of Arts degree from the University of Alabama, majoring in Public Relations in 2012. During her four years at the University of Alabama, Ms. Templeton was a member of the Crimsonettes with the Million Dollar Band. 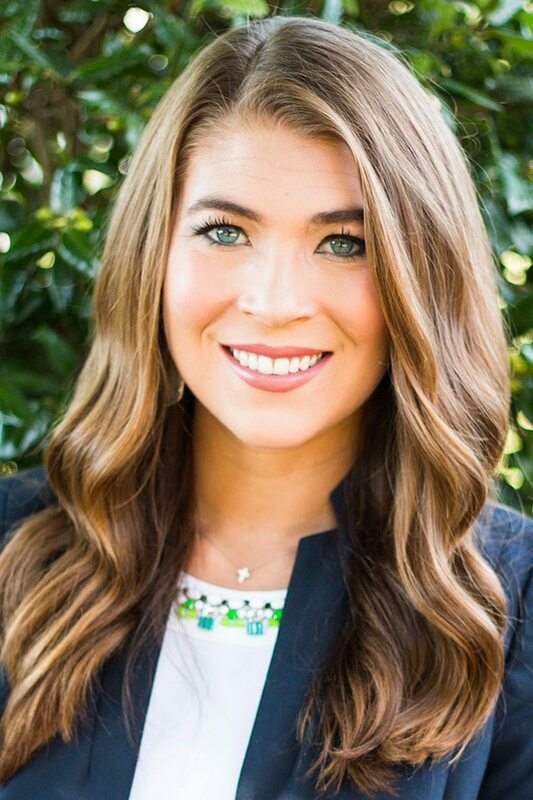 After graduating, Ms. Templeton attended Cumberland School of Law at Samford University where she graduated in 2015 with her Juris Doctorate. She is currently helping to coach Cumberland’s National Trial Team. When not in the office, Ms. Templeton enjoys spending time with her pets, traveling and scuba diving.